Children can outgrow youthful bathroom designs that are full of fanciful creatures and pastel hues. The home bathroom remodeling project for kids should provide a shared, gender-neutral space for kids, simultaneously giving privacy to each one of them. The color theme of each bedroom should be consistently reflected in the design of the bathroom. Irrespective of the fact whether the second bathroom is for children or for stay-over guests, it is expected in all homes. Some of the key considerations for home bathroom remodeling specifically for adding a kids or guest bathroom are listed below. If the bathroom is meant for children, the surfaces, faucets and fixtures will undergo a lot of wear and tear. Since the kids don’t care whether they have high-end materials, plastic laminate flooring and countertops are a good option as they are durable and inexpensive. 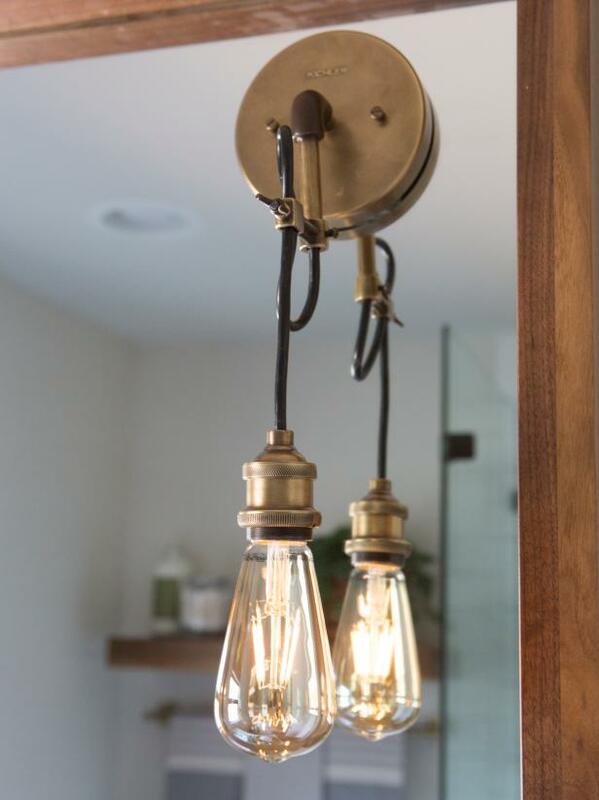 The fixtures should have all brass parts with basic chrome physical vapor deposition finish. Do not go for expensive nickel or bronze finish. Go for mildew or fungus-resistant interior wall paint. A single-piece molded acrylic bathtub can trim down the cost and maintenance as compared to a tiled bathtub. Bathrooms which are constantly in use for showers must have fans. Install bathroom fans, which use humidity sensors to operate itself, as most of the time kids will not switch off the fans. Kids can do a lot of bathroom tasks on their own. Placing a step stool will ensure that the child can reach for the toothbrush without an adult’s help. A basket full of toys will keep them busy while you take some time off for yourself. It is generally a good idea to keep things like medicines out of reach specially, if one is sharing the bathroom with kids. This can be achieved by mounting wall locked cabinet at a height. Use drawer organizers, which would ensure that drawers do not get too messy. It is a time-tested method to keep the toothpaste away from your hair rollers. Mirror cabinets double up as storage and larger mirrors give a brighter and a bigger look to the bathroom. Use the mirrors, which have been tested to work in high humidity areas. All the activities like brushing, shaving, plucking, washing, flossing require good bathroom lighting. Ensure that lights are placed in strategic places during the home bathroom remodeling project, especially in the area around the mirror so as to have a better view. Proper lights for walls and ceiling helps in creating a relaxed ambiance. One must go for a radiant flooring, which would ensure that the flooring dries up fast, thus reducing the risks of slippages and painful falls. The radiant flooring also ensures that the floors are warm and comfortable, especially on cold mornings.